Happy New Year! We are gearing up for an unprecedented year of success and positive growth in all aspects of our lives. We wish nothing but the same for you and your family! Most know, I “grew up” in corporate America and have written performance goals for my teams (and myself) more than I care to even count. So seeing these types of “goals” makes me want to vomit. There is nothing actionable about them! How are you going to achieve them? Garbage. Stop watching all but one reality tv show by deleting all of the scheduled recordings (except for the chosen show) and NOT watching any I happen to stumble upon while channel surfing. But which one would I choose? This would leave me mostly watching Scandal, most of the line up on HGTV and The King of Queens re-runs. Are House Hunters, House Hunters International and Property Brothers considered reality tv shows? I hope not, because I’m not sure how I would fare without the Property Brothers. Be on time by planning ahead more effectively. This will take more than a year to master and is more of a lifelong resolution. Do they have those? Truly listening while engaged in conversations by talking less. Hmmm. I settled on the last one. 🙂 Here’s why.. Most people always ask the Coach and I how Georgia Peach is doing and my response is usually, “She’s great but, she talks non-stop.” After I kept saying it, I started thinking that maybe she was getting it from me. Do I blah blah blah all the time? I don’t necessarily think so but, I know as well as anyone that a little introspection never hurt and with that I made a decision on my resolution. A little less noise from me isn’t the worst thing, I guess. I will just channel that noise into my writing. More fun for you. :-). 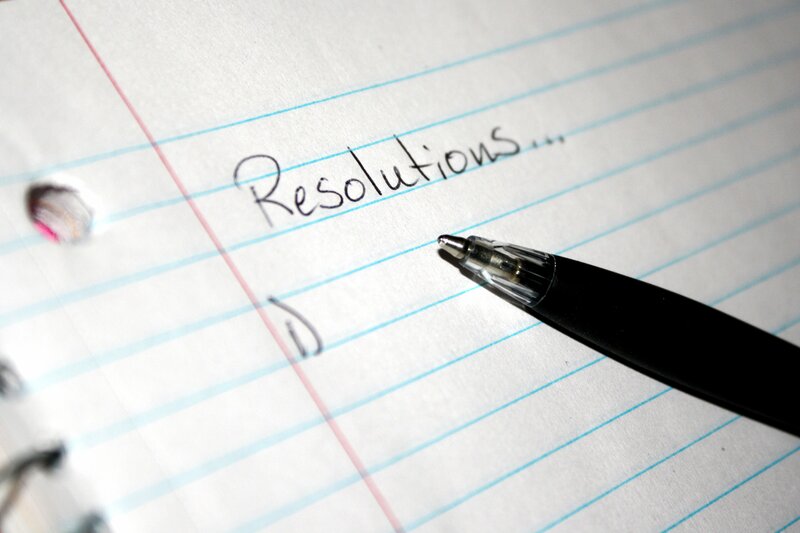 So, do you have any resolutions this year? If so, don’t let the numbers get you down. In a study conducted by the University of Scranton’s Journal of Clinical Psychology, it is estimated that of the 45% of Americans that make resolutions only 8% are successful at keeping them. Next Next post: Don’t You Put That Evil On Us!